Sea Turtle Auto-Decal. 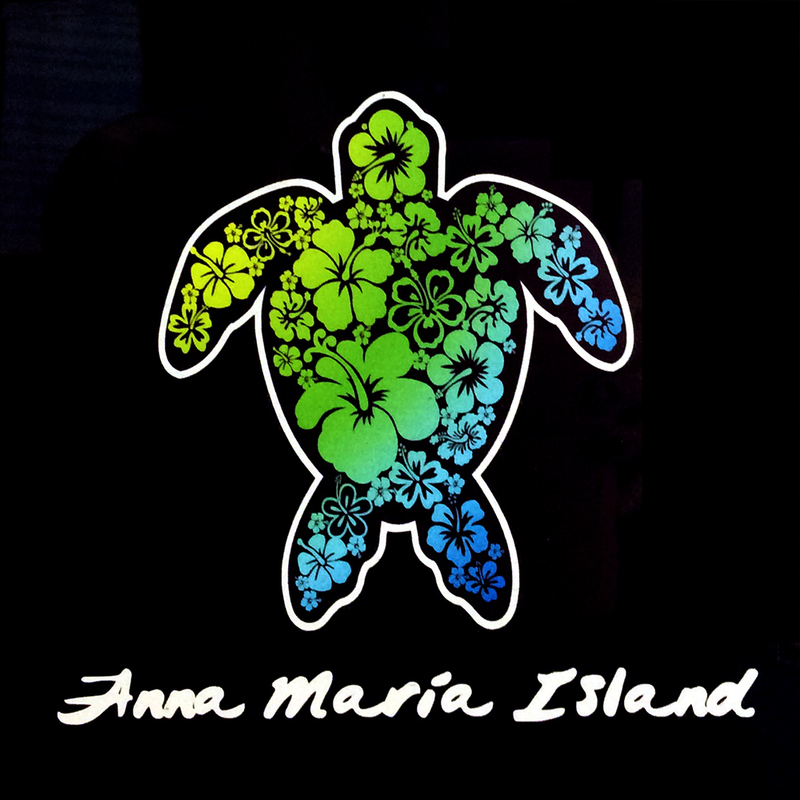 Show off where you have been with this Anna Maria Island decal. 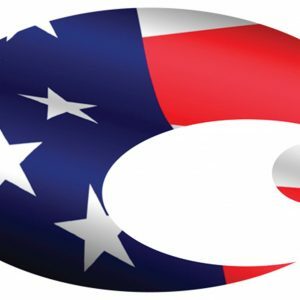 Put it on your car or where ever you want!